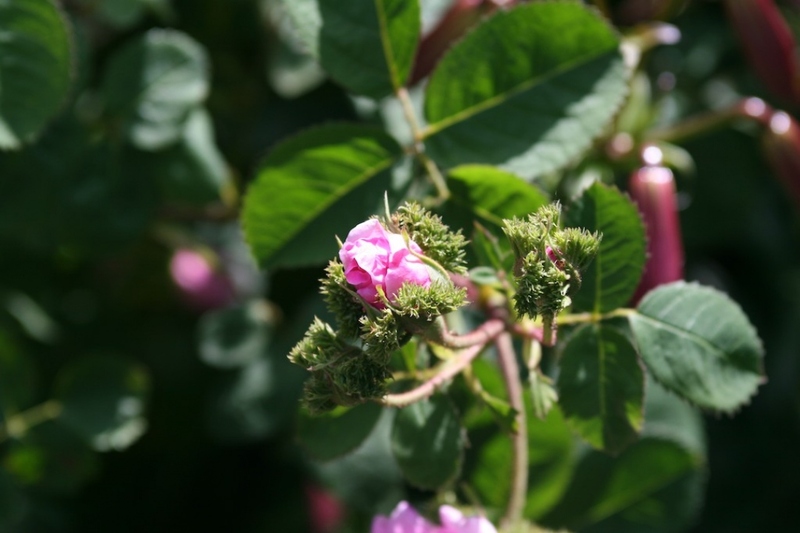 Shrub rose (Rosa mousseux): growing, planting, caring. Moss roses have resinous hairs on their buds - hence the name. Rosa × centifolia 'Muscosa' is a sport with a thick covering of resinous hairs on the flower buds, from which most (but not all) "moss roses" are derived. Dwarf or miniature sports have been known for almost as long as the larger forms, including a miniature moss ross 'Moss de Meaux'.